Drop shipping businesses can be a huge success if you partner with the right company. We’ve made things easy for you by compiling a list of the best companies out there that you can choose to work with if you start a drop shipping business. This is a wholesale drop shipping company that has been awarded an A+ by the Better Business Bureau. Sunrise Wholesale work in partnership with another importer. Overall, you get the benefits of both along with a 600,000 square feet warehouse and distribution center. You’ll have 15,000 branded products to choose from. If you sign up with them, you get special tools that make eBay and Amazon marketing much easier for you. There is a limitation of 7 suppliers only but if they’re trustworthy, you don’t have to worry about the small number. Oberlo is a rather famous name in the drop shipping industry. It is loved for its user-friendly interface along with the technical facilities. You can create a free account on Oberlo to test things out. 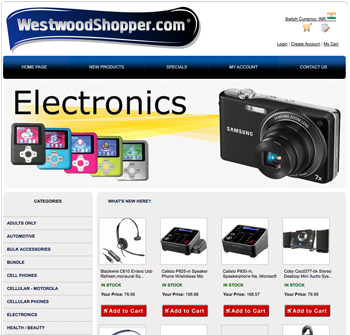 The direct link with AliExpress and Shopify makes things very convenient. However, the restriction is that this will only work with Shopify accounts. Other than that, the only suppliers they have for now are those on AliExpress. There is still a wide variety of options for you to choose from. SaleHoo is a platform where suppliers meet website owners. People like you, who are starting a drop shipping business, get to connect with more than 8,000 companies. In total, these companies supply around 1.6 million products. The best part is that every single one of the suppliers on SaleHoo is verified. There is no risk of fraud or lack of quality. Other than that, this platform also offers market research tools that you can use to figure out which products will work out best for your business. If you want to try SaleHoo, you can’t do it for free. Although there is no free trial, you do get a 60-day money back guarantee so you can dive in without a worry. Unlike previous options, Megagood isn’t a platform for wholesale companies. Instead, Megagood itself is a supplier. You get 45 categories of products. The variety is great but the product count is still very low. But, then this service is one of the cheaper ones too. There are pros and cons but it’s up to you to decide if it will work fine for your business. 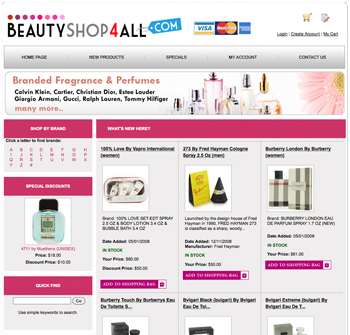 Wholesale2b is a platform that provides 1000s of product options. With trustworthy suppliers, you don’t have much to stress about. You’ll get the cheapest rates here in terms of platform subscription as well as product prices. Another convenience offered by wholesale2b is that they allow you to access product information so that you have a guarantee of quality. You can further look into the subscription details of each of these wholesale platforms. Choose the one that fits your budget, scale of business, and niche.